The program is easy to use. The working screen is uncluttered, and the many options simple to find. To create a basic spreadsheet, simply log in with your Google account (create one on the site if necessary) and go to work. On the site, you can create a new spreadsheet, work on an existing file stored on the Google site, or upload one from your computer. Just as in Excel, formulas can be created to perform calculations. There is also an extensive list of built-in functions to use. 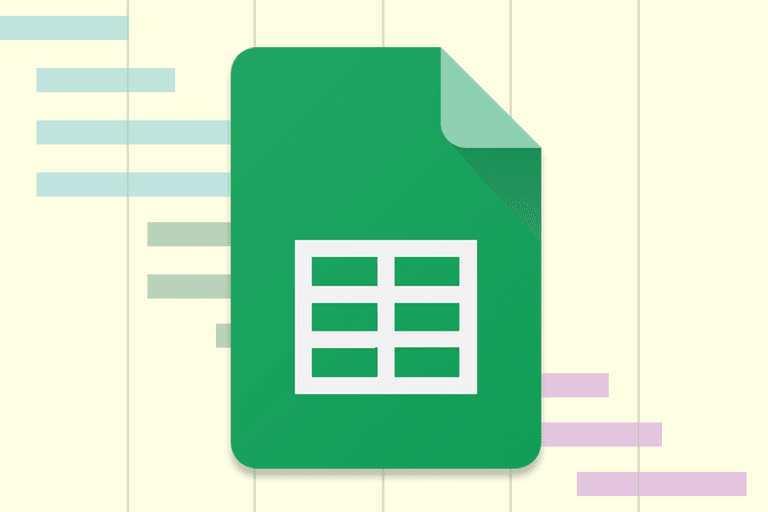 Common formatting options are available to improve the look of your spreadsheet - colors can be changed, number formatting applied, borders added, and font size and style can be altered. When it comes to saving your work, you can save it to your Google account, download the file to your computer, or synchronize the online file with one stored on your computer for offline access. 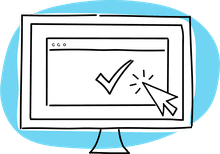 Accessible from any internet-connected computer or mobile device. Allowing others to view online files. Shared access and editing in real time of online files. Offline editing support is available for the Chrome browser only. One person can access offline editing on multiple computers, but offline editing must be enabled on each computer. For computers shared with other people, enabling offline access may give both everyone access to the files that are stored on the computer. Offline access to Google Sheets involves installing a one-time installation of an app and then activating offline access. More information is available on Google's help page for setting up offline access. Go to the Drive website: drive.google.com. In the top right, click on the gear icon to open the drop-down list of options. Click on Settings in the list. Check the box next to Sync Google Docs, Sheets, Slides & Drawings files to this computer so that you can edit offline. Google Drive files and folders — not just Google Sheets files — will be automatically copied to your computer and synchronized with the online versions. so that they'll be available without an internet connection. If you are using the classic version of Drive the Settings message will not be available. To enable offline access with this version of Drive, use these alternate instructions.